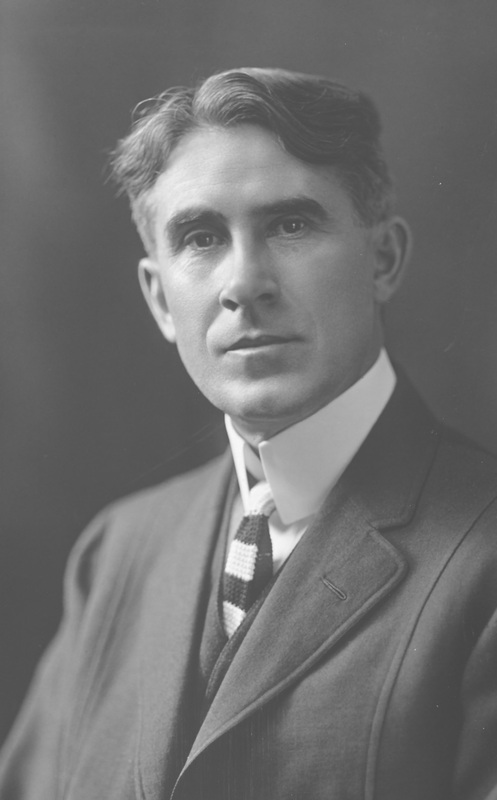 Novelist Zane Grey, circa 1920. Born and raised in Ohio, Zane Grey moved to Lackawaxen, PA, after marrying in 1905. There he wrote his first successful Western, The Heritage of the Desert, (1910) and Riders of the Purple Sage (1912), his most popular book and one of the best-selling Westerns of all time.